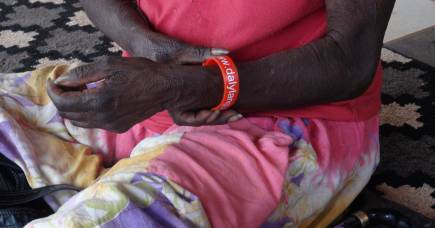 Dr Ruth Singer first arrived in Warruwi, the main town on South Goulburn Island, 15 years ago. She planned to interview at least 100 people for her research into local multilingualism, but it soon became obvious that would be insurmountable. “I thought because that’s a third of all the people who live there, I’d get a good perspective,” says Dr Singer. Dr Singer continues interviewing to this day, speaking primarily to elders and young people within the 400-strong population, who speak as many as eight different languages. Documenting this speech has significant implications for education and curriculum development in the Northern Territory, with the University of Melbourne researcher suggesting existing programs misinterpret how young children acquire language in the region. “There’s not a clear understanding of what the atmosphere is, the level of exposure to and use of different sorts of languages,” she says. 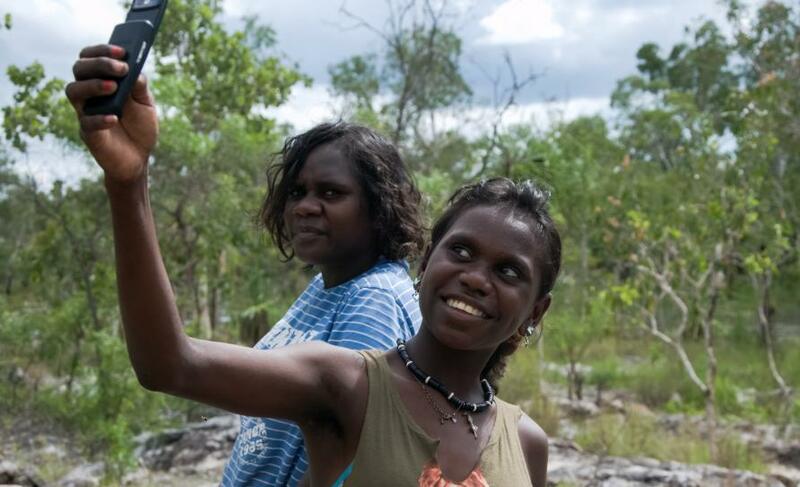 Part of the reason for this is the way language acquisition in Warruwi is bound up in how individuals interpret custom and tradition, differing even within the same extended family. Dr Singer points to the example of an older Warruwi woman she has worked with, Nita Garidjalalug. “Nita always maintained that she only spoke Mawng and English, which is kind of true, but she understands Kunwinjku perfectly. Both of her husbands spoke Kunwinjku, but she resisted speaking it. However, Ms Garidjalalug’s sister, Rosemary Urabadi, was more immediately forthcoming with her knowledge of Kunwinjku..
“Rosemary’s husband was also a Kunwinjku speaker, and she speaks and reads it fluently just because she liked it a lot,” Dr Singer says. 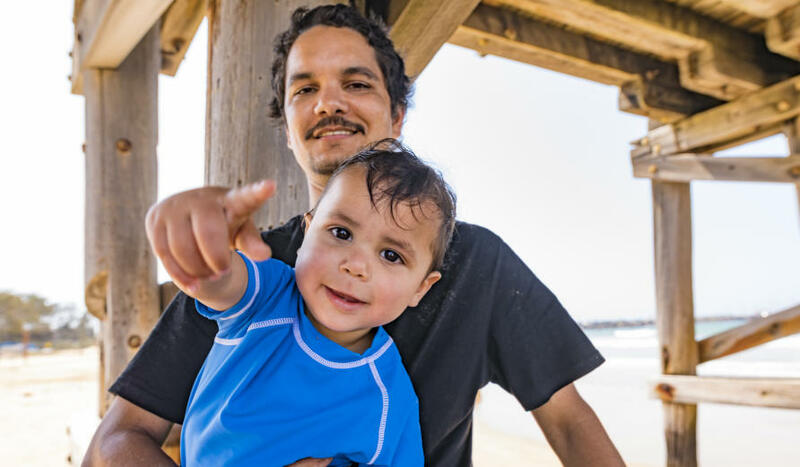 The most common language spoken at Warruwi is Mawng, which also bears the distinction of containing a pronoun system of five different genders. 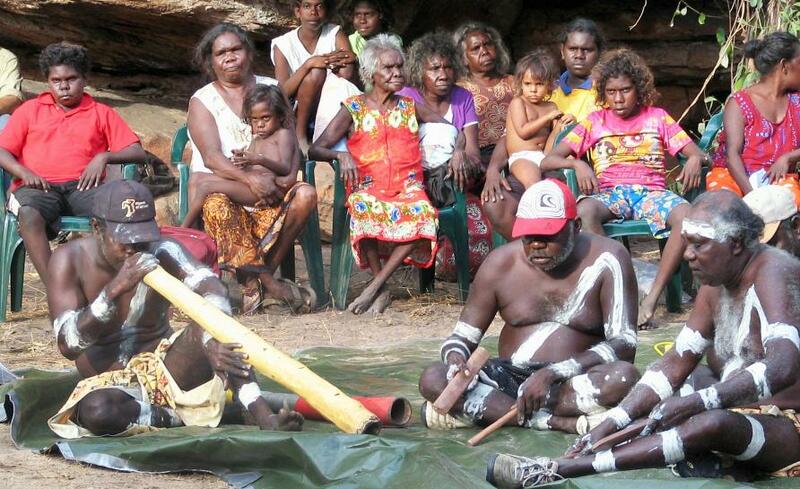 Other languages spoken at Warruwi include Yolngu-Matha, Bininj Kunwok, Torres Strait Creole and English. Dr Singer says Mawng’s grammatical gender has similarities to both European forms and Indigenous meaning-making. “I really focused on nominal classification during my PhD, which includes genders you find in European languages. Mawng looks a lot like that as there is agreement and gender-marked articles,” she says. Classifiers are words that adjoin nouns, either to differentiate or particularise them. They are very common in the Asia Pacific region. Dr Singer says what separates Warruwi from more populated Indigenous centres like Wadeye is that the other areas are centralising around only one or two whole-of-community languages. “In other communities, they’ve shifted to varieties of English so they might speak, for example, standard Australian English and their own local variety. Dr Singer says work in African and South American multilingual communities forms useful comparison points to her research in Warruwi. “You can’t say ‘Well in this village they all speak this language and this language, and in this village, they speak these three languages and in this one....’ because it just didn’t work,” Dr Singer says. Academics working in the Amazon have built on that idea, identifying grammatical overlap between languages used by the same set of speakers. “While they might be avoiding the words of the other language, similarities become apparent in the grammar and the way you make meaning,” she says. “So for example, you might have expressions where you put two words together. So the word ‘five’ might be ‘three plus two’ in one language. And then they start to take that expression on too in the other language spoken nearby. Dr Singer is moving from working with the older generation to younger people in the area and is excited by the challenge this presents. “My focus initially was working with older people and documenting the old knowledge – plant and animal knowledge and aspects of the kinship system – before it goes,” she says.